Communication protocols used in modern vehicles are incompatible with standard computer protocols (RS-232, USB, and so on). 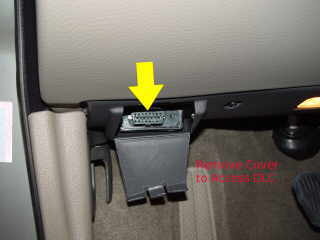 An OBD adapter (sometimes referred to as “vehicle interface adapter”) is an electronic device that allows a computer to access the vehicle network. It is similar in operation to a computer modem or a gateway, in that it translates messages from one protocol to another. Software sends a request for RPM to the OBD adapter via one of the standard channels (e.g., USB). OBD adapter receives the request, and retransmits it to the ECU on one of the OBD protocols (e.g., J1850). The ECU responds with the data, the OBD adapter relays the reply back to the software. 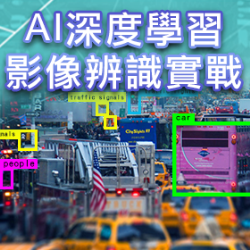 The software decodes the reply, and displays it to the user. 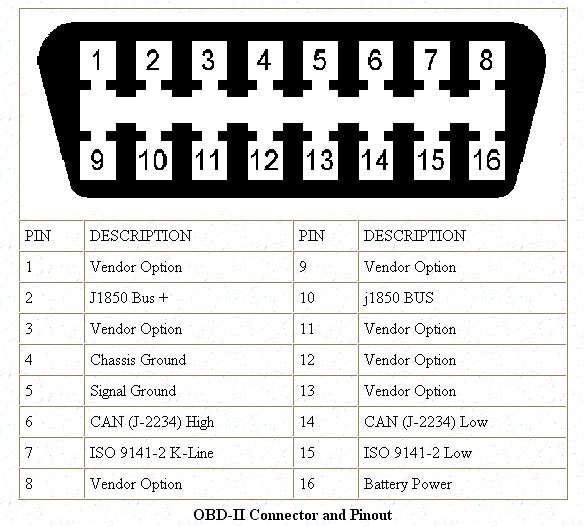 1 This WIFI interface support all OBDII Protocls. 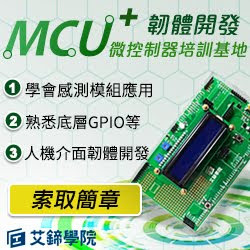 2 This WIFI OBD interface are fully compatible with many software, such as such as engine running parameters monitoring, DTC reading and clearing, MPG meter, etc. OBD-II PIDs (On-board diagnostics Parameter IDs) are codes used to request data from a vehicle, used as a diagnostic tool.